While going on holidays, the biggest problem we face is to find best hotel rooms at great deals. If you have particular holiday planning for Monterey, CA in your mind like number of days will be spent, whether it’s a solo traveling or traveling in a group, etc. 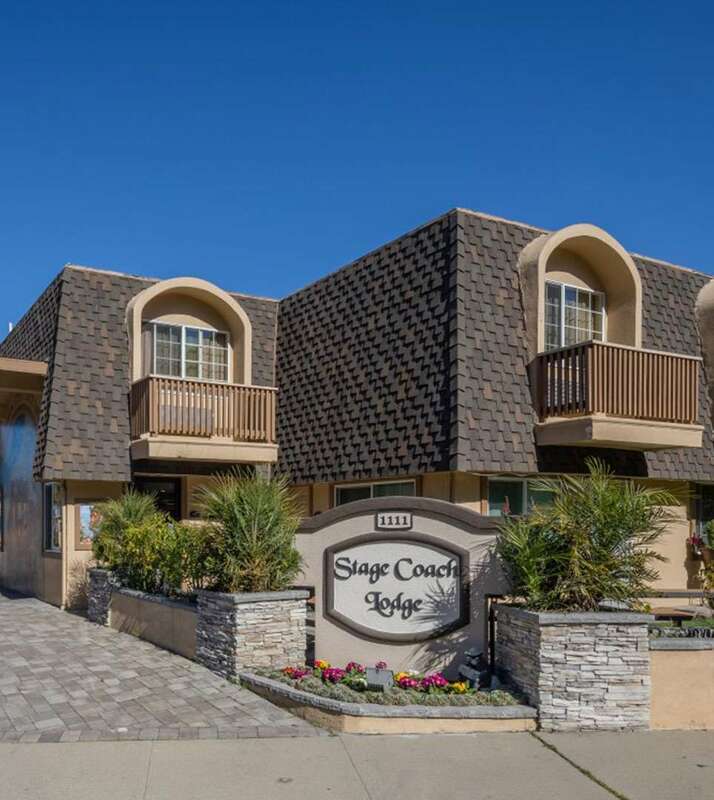 then Stage Coach Lodge would be one of the affordable hotels offers you personalized stay. Monterey, California holiday destination is about the sea. People come here see world-class aquarium sitting above Monterey Bay National Marine Sanctuary, which ensures thick kelp backwoods and a heavenly assortment of marine life, including seals and ocean lions, dolphins and whales. Booking directly through Innsight.com will help you to get additional discounts or latest deals. During your stay, enjoy the facilities like free continental breakfast featuring cereals, juice, coffee, etc. also enjoy an outdoor swimming pool, majestic landscape, laundry facility and more.